Where ART Happens and is Celebrated! Founded in 1947, the Jackson Civic Art Association members include professional and amateur artists, as well as those interested in supporting the visual arts. 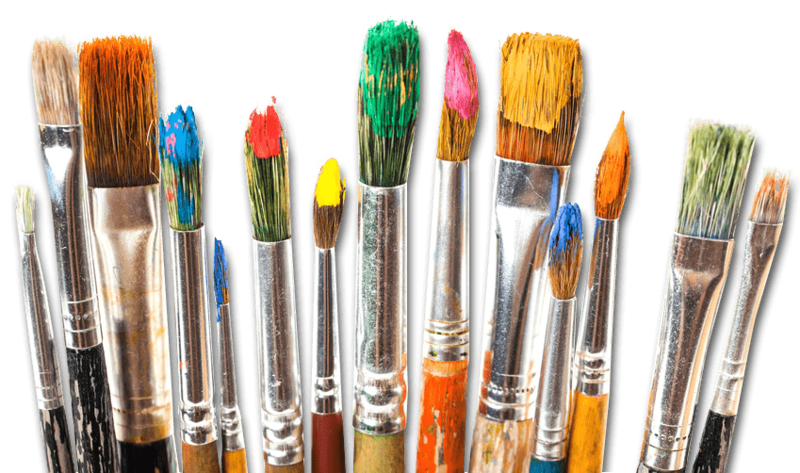 We meet for the purpose of growing and enriching our appreciation of art, sharing fellowship and support, and enlarging our knowledge of various mediums and techniques. We have a wide variety of activities for our members and many of them are open to the public. 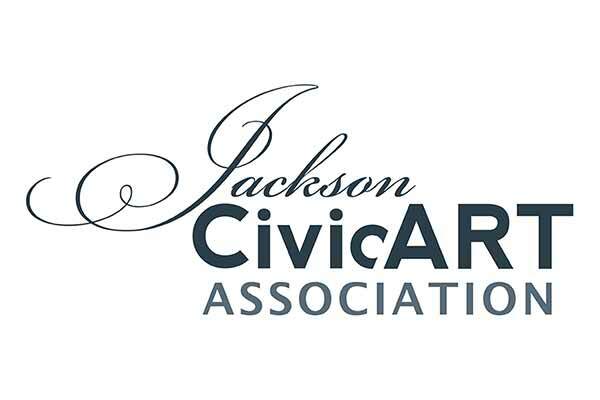 The Jackson Civic Art Association is 501(c)(3) as recognized by the IRS. 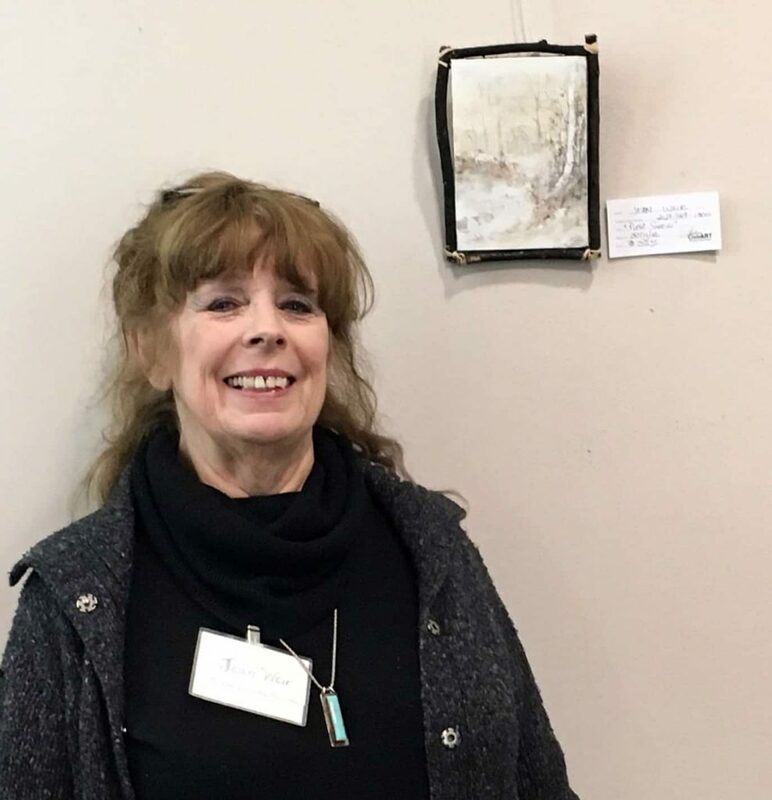 JCAA Meeting Theresa Dark, Encaustic Demonstration Meetings held at the Ella Sharp Museum Community Room, 3225 Fourth St., Jackson, MI 49203. Social time at 6pm, short meeting beginning at 6:30pm, presentation or demonstration until 8:30pm. JCAA Meeting Annual Meeting and Potluck 3 Artist of the Month Theme(s): Open, Abstract and Summer WALL OF ART ROTATION Meetings held at the Ella Sharp Museum Community Room, 3225 Fourth St., Jackson, MI 49203. Social time at 6pm, short meeting beginning at 6:30pm, presentation or demonstration until 8:30pm. 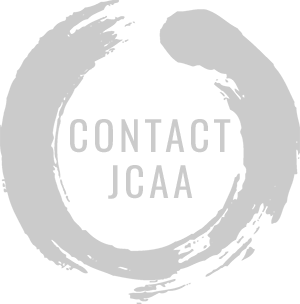 JCAA Meeting Studio Tour TBA Meetings held at the Ella Sharp Museum Community Room, 3225 Fourth St., Jackson, MI 49203. Social time at 6pm, short meeting beginning at 6:30pm, presentation or demonstration until 8:30pm.